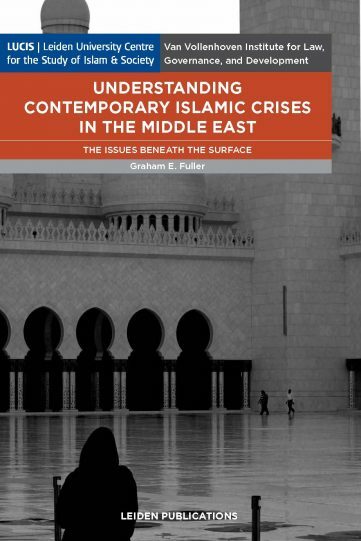 Over the past decade the Middle East has undergone huge geopolitical shifts, including widespread war and violence, the collapse of numerous regimes, a changing American role, a restored Russian presence, and the emergence of ISIS. 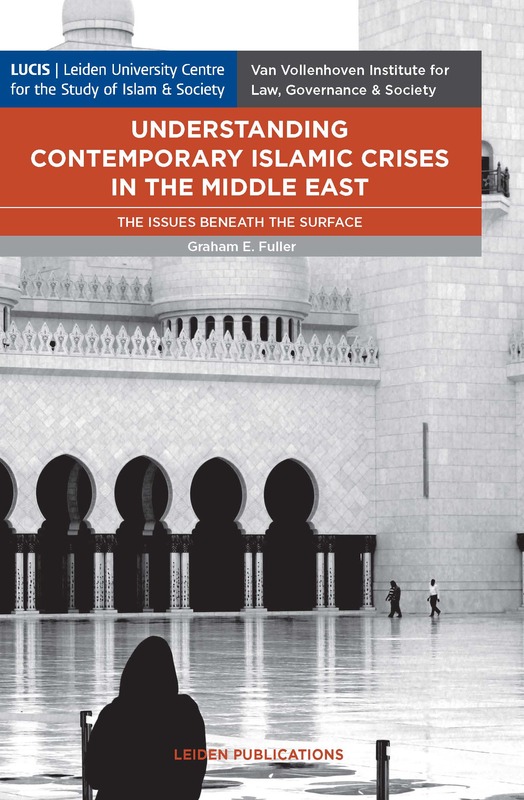 In this book Graham Fuller addresses the character of these shifts and how they will shape the future of this tumultuous region as well as the role of major outside powers. Fuller firstly focuses on Shari’a law and its appropriate role, if any, in the politics and governance of the Muslim world, thereby further exploring why identity may be the most important factor in examining Middle East politics today. Next he addresses the current Shi’ite-Sunni conflict, not simply by scrutinizing the essentially theological approach found in most Western analysis but also through better understanding the many more extra-religious factors behind the scenes. 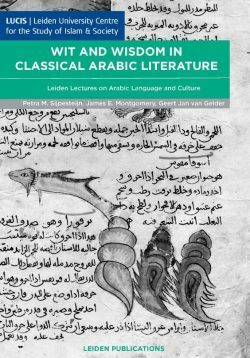 Finally the author claims that the appearance of ISIS has stretched the perennial phenomenon of Political Islam to the extreme. What, then, does ISIS imply for the future of the Middle East and for Islamist movements in general, not to mention for Muslims’ understanding of Islam itself? Graham E. Fuller is a former Vice Chair of the National Intelligence Council at CIA in charge of long-range forecasting. He has lived and worked in the Middle East for nearly two decades. He has written numerous books on Middle East politics and Islamic movements and Eurasian geopolitics, recently Turkey and the Arab Spring: Leadership in the Middle East.